Want to donate a custom amount? Click here. Enter your names as they were while on the ship. © 2019 USS Paul F. Foster Association. 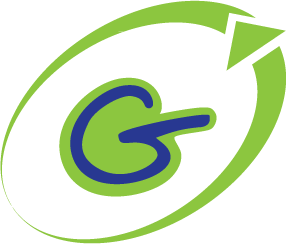 Powered by The Gratzi, Inc.